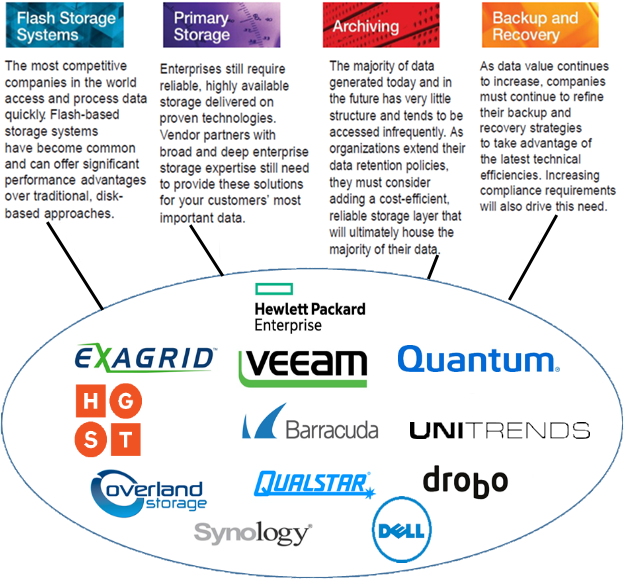 “Big Data” has changed how customers approach their storage, backup and recovery practices. People need more, faster and cheaper. FedTek Storage Innovations provides our clients with progressive technologies to meet the new challenges presented by massive, sprawling data growth.